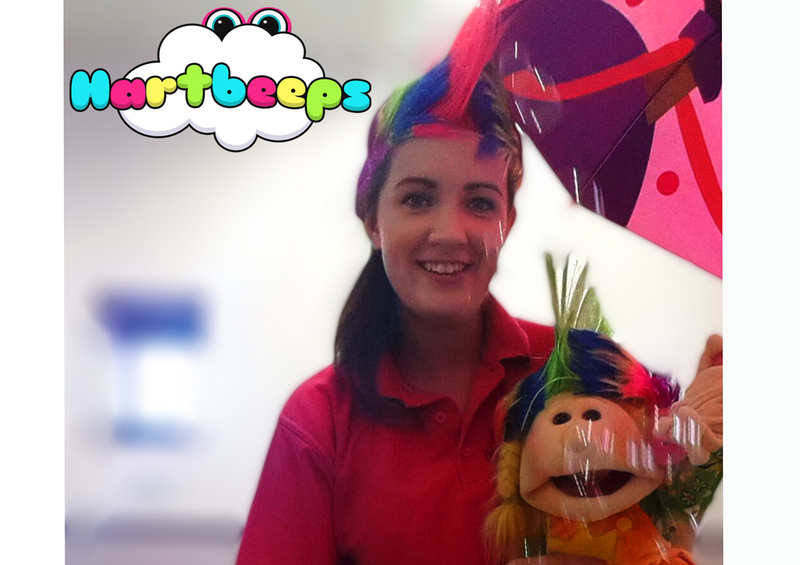 We've been been sharing the Hartbeeps magic in the area for nearly four years now and hope our testimonals speak volumes. If you are still in doubt come and join us for a FREE taster of our classes. Tasters are available for all locals new to Hartbeeps. Just use promotion code TASTER when booking. This term we're going on a jungle safari, looking after our pets, taking the Teds on Adventures, getting a visit from the tooth fairy, stomping with the Dinosaurs, & much more! !